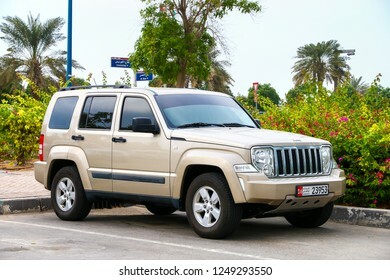 Abu Dhabi, UAE - November 17, 2018: Motor car Jeep Cherokee in the city street. 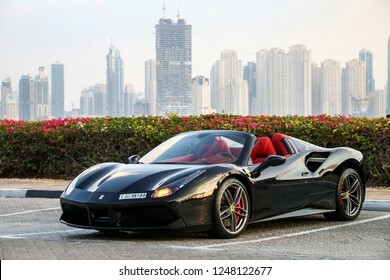 Dubai, UAE - November 18, 2018: Italian sportscar Ferrari 488 Spider in the city street. 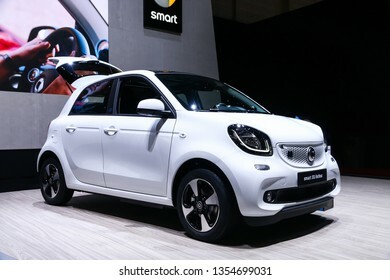 Geneva, Switzerland - March 11, 2019: Compact electric car Smart EQ Forfour presented at the annual Geneva International Motor Show 2019. 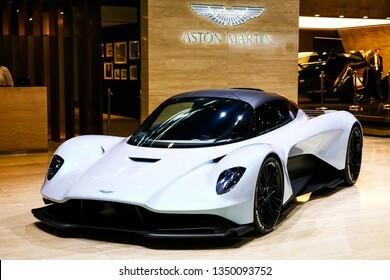 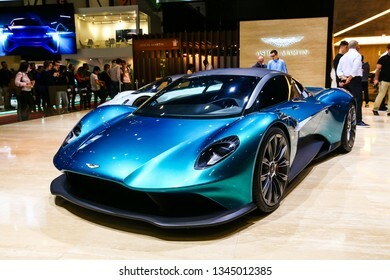 Geneva, Switzerland - March 10, 2019: White hypercar Aston Martin Project 003 presented at the annual Geneva International Motor Show 2019. 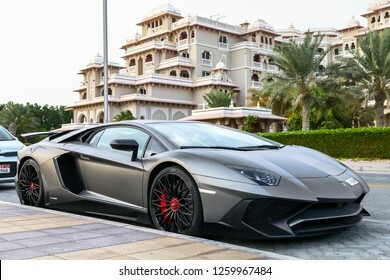 Dubai, UAE - November 16, 2018: Italian sportscar Lamborghini Aventador LP 750-4 SuperVeloce in the city street. 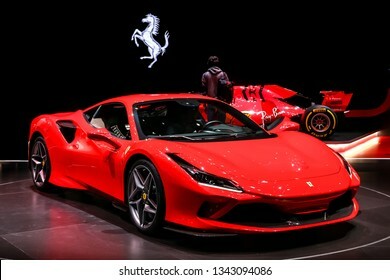 Geneva, Switzerland - March 10, 2019: Red Italian supercar Ferrari F8 Tributo presented at the annual Geneva International Motor Show 2019. 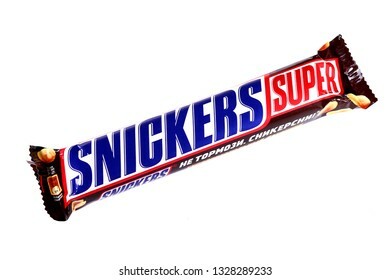 Novyy Urengoy, Russia - March 1, 2019: Chocolate bar Snickers Super isolated over white background. 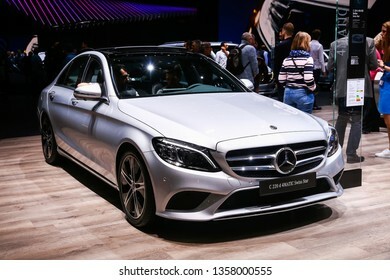 Geneva, Switzerland - March 10, 2019: Motor car Mercedes-Benz W205 C220d presented at the annual Geneva International Motor Show 2019. 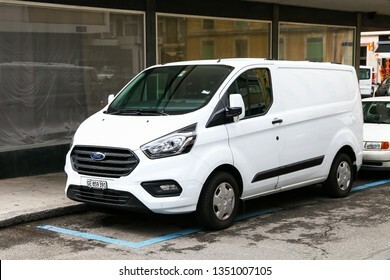 Geneva, Switzerland - March 13, 2019: Cargo van Ford Transit in the city street. 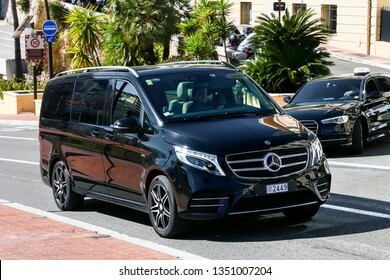 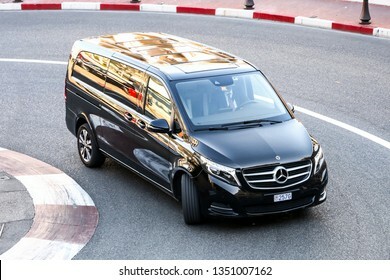 Monte-Carlo, Monaco - March 12, 2019: Black passenger van Mercedes-Benz W447 Viano in the city street. 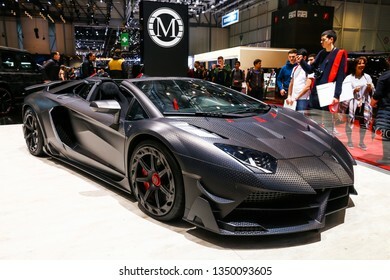 Geneva, Switzerland - March 11, 2019: Mansory tuned Lamborghini Aventador Carbonado presented at the annual Geneva International Motor Show 2019. 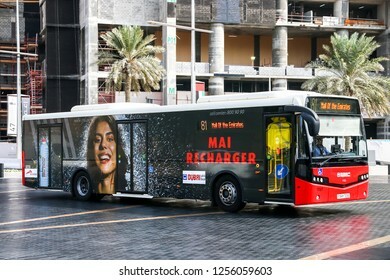 Dubai, UAE - November 16, 2018: City bus VDL Citea in the city street. 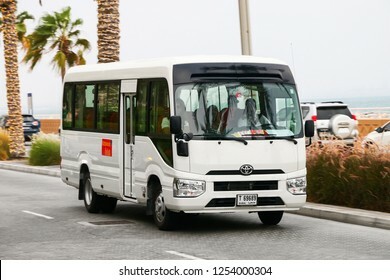 Dubai, UAE - November 17, 2018: Small touristic bus Toyota Coaster in the city street. 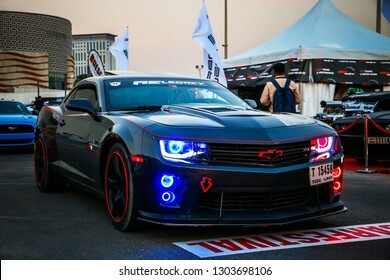 Dubai, UAE - November 15, 2018: American muscle car Chevrolet Camaro ZL1 takes part in the annual Gulf Car Festival. 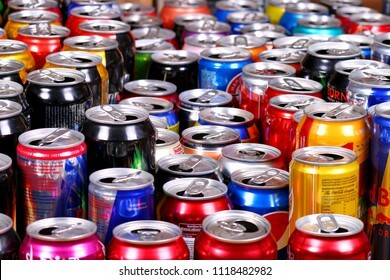 Novyy Urengoy, Russia - June 21, 2018: Many aluminium cans of sparkling drinks (Fanta, Sprite, Coca-Cola, Adrenalin Rush, Dr Pepper, Burn, Red Bull, Schweppes etc.) 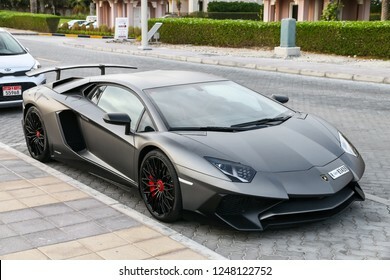 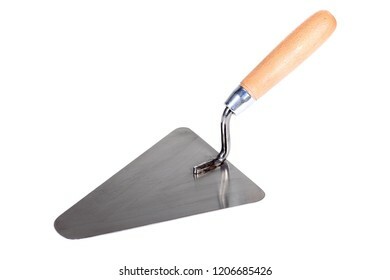 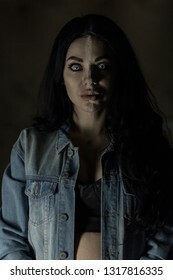 staying in rows. 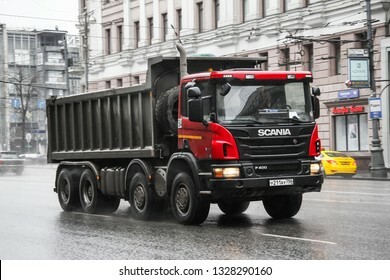 Moscow, Russia - March 8, 2015: Dump truck Scania P400 in the city street. 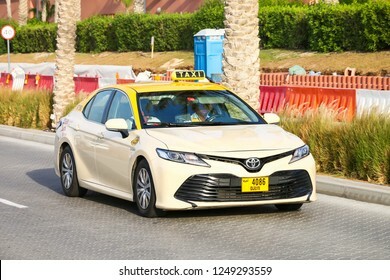 Dubai, UAE - November 16, 2018: Taxi car Toyota Camry in the city street. 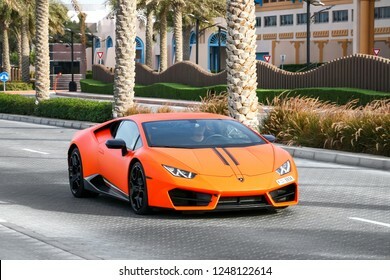 Dubai, UAE - November 16, 2018: Italian sportscar Lamborghini Huracan in the city street. 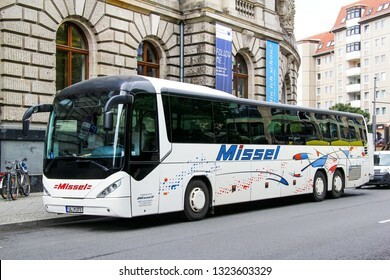 Berlin, Germany - September 12, 2013: Touristic coach bus Neoplan N3516/3UL Trendliner in the city street. 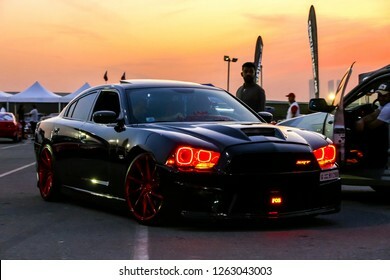 Dubai, UAE - November 15, 2018: Black sports car Dodge Charger SRT takes part in the annual Gulf Car Festival. 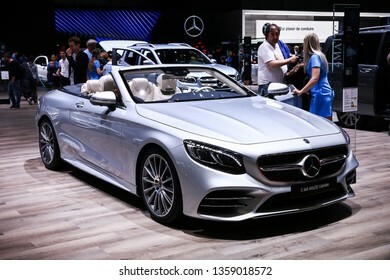 Geneva, Switzerland - March 10, 2019: Luxury convertible car Mercedes-Benz A217 S560 presented at the annual Geneva International Motor Show 2019. 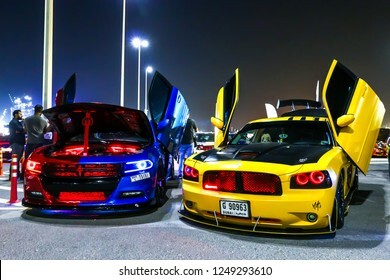 Dubai, UAE - November 15, 2018: Customized motor cars Dodge Charger takes part in the annual Gulf Car Festival. 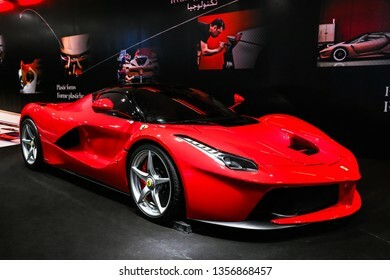 Abu Dhabi, UAE - November 17, 2018: Red supercar Ferrari LaFerrari in the theme park Ferrari World. 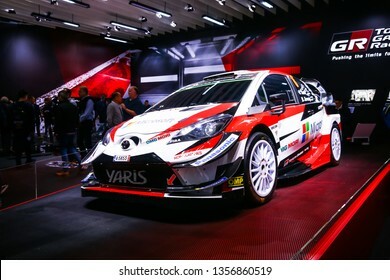 Geneva, Switzerland - March 11, 2019: Race car Toyota Yaris presented at the annual Geneva International Motor Show 2019. 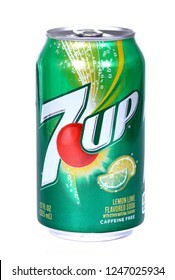 Novyy Urengoy, Russia - November 7, 2018: Aluminium can of the 7Up Lemon Lime isolated over white background. 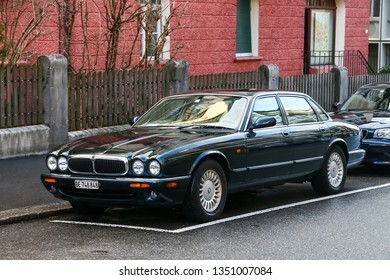 Bern, Switzerland - March 13, 2019: Motor car Jaguar XJ in the city street. 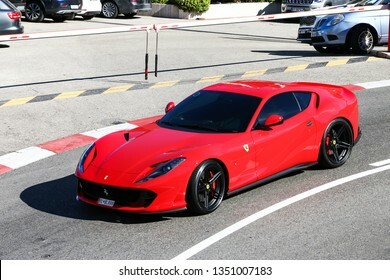 Monte-Carlo, Monaco - March 12, 2019: Red supercar Ferrari 812 Superfast in the city street. 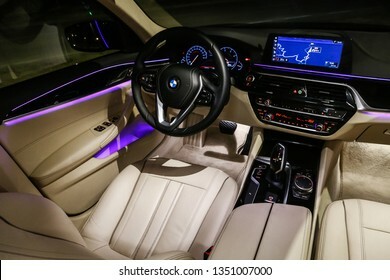 Catalonia, Spain - March 8, 2019: Interior of the luxury motor car BMW 520d (G30). 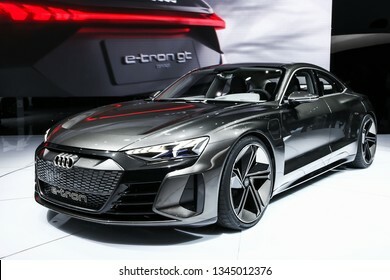 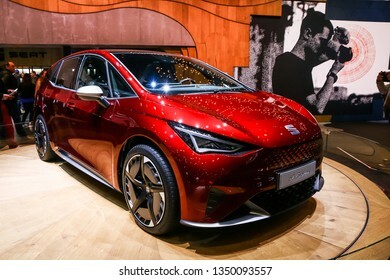 Geneva, Switzerland - March 11, 2019: Electric vehicle concept SEAT el-Born presented at the annual Geneva International Motor Show 2019. 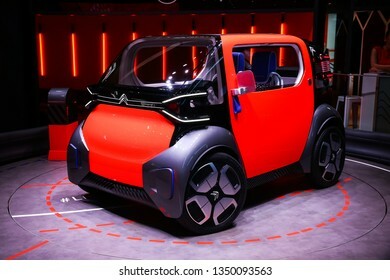 Geneva, Switzerland - March 11, 2019: Concept car Citroen Ami One presented at the annual Geneva International Motor Show 2019. 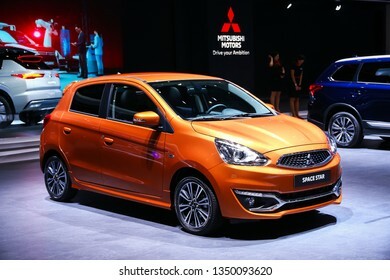 Geneva, Switzerland - March 10, 2019: Small MPV Mitsubishi Space Star presented at the annual Geneva International Motor Show 2019. 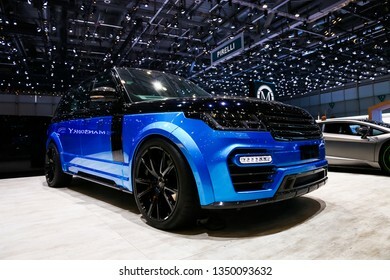 Geneva, Switzerland - March 10, 2019: Mansory tuned Land Rover Range Rover presented at the annual Geneva International Motor Show 2019. 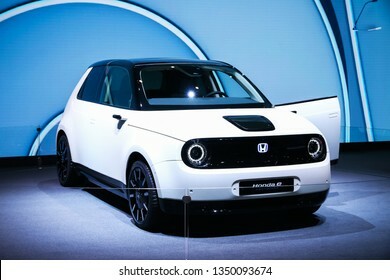 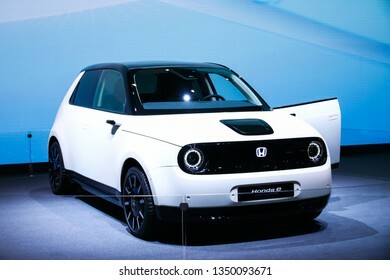 Geneva, Switzerland - March 10, 2019: White compact car Honda e Prototype presented at the annual Geneva International Motor Show 2019. 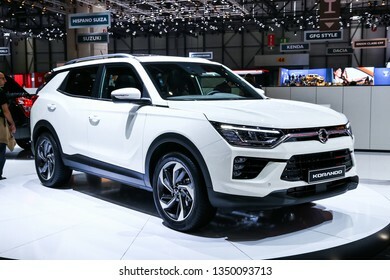 Geneva, Switzerland - March 10, 2019: Motor car SsangYong Korando presented at the annual Geneva International Motor Show 2019. 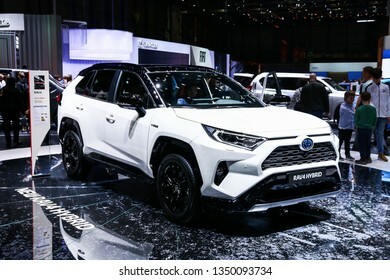 Geneva, Switzerland - March 10, 2019: Motor car Toyota RAV4 presented at the annual Geneva International Motor Show 2019. 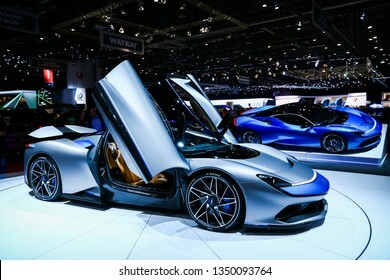 Geneva, Switzerland - March 10, 2019: Electric supercars Pininfarina Battista presented at the annual Geneva International Motor Show 2019. 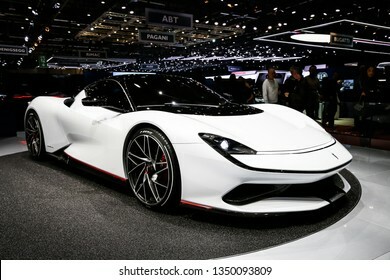 Geneva, Switzerland - March 10, 2019: Electric supercar Pininfarina Battista presented at the annual Geneva International Motor Show 2019. 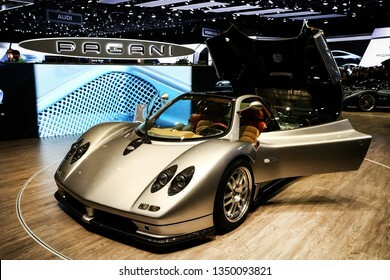 Geneva, Switzerland - March 10, 2019: Supercar Pagani Zonda presented at the annual Geneva International Motor Show 2019. 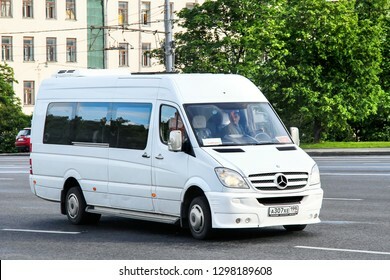 Moscow, Russia - June 3, 2012: Passenger van Mercedes-Benz Sprinter in the city street. 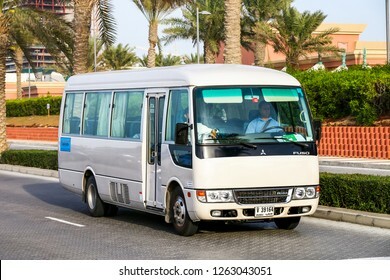 Dubai, UAE - November 16, 2018: Small bus Mitsubishi Fuso Rosa in the city street. 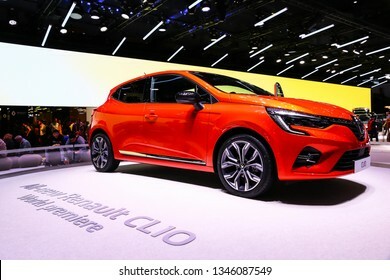 Geneva, Switzerland - March 10, 2019: Orange motor car Renault Clio presented at the annual Geneva International Motor Show 2019. 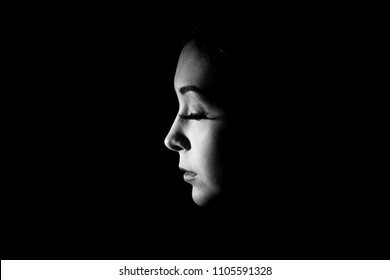 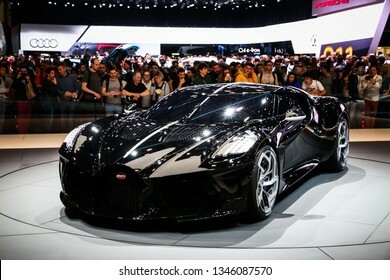 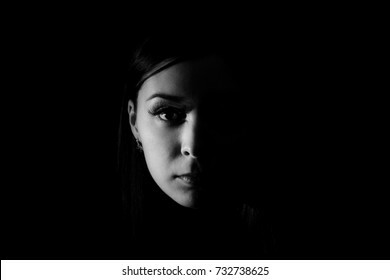 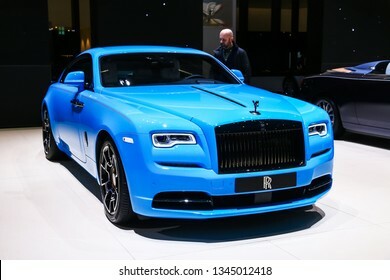 Geneva, Switzerland - March 10, 2019: The most expensive luxury car in the world Bugatti La Voiture Noire presented at the annual Geneva International Motor Show 2019. 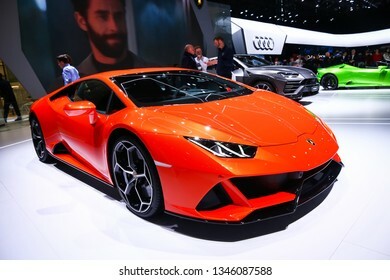 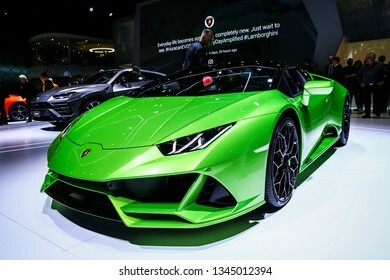 Geneva, Switzerland - March 11, 2019: Orange supercar Lamborghini Huracan Evo presented at the annual Geneva International Motor Show 2019. 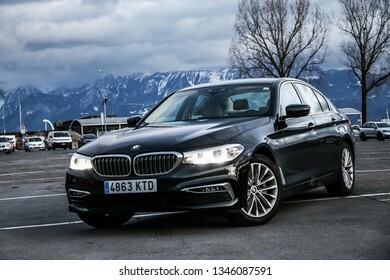 Lausanne, Switzerland - March 11, 2019: Black motor car BMW 520d (G30) in the city street. 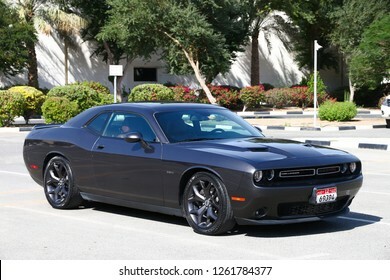 Dubai, UAE - November 15, 2018: Black sportscar Dodge Challenger R/T in the city street. 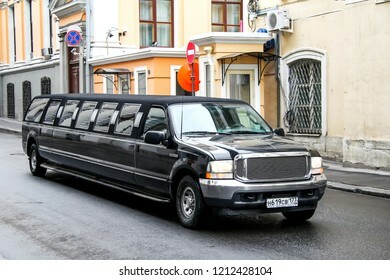 Moscow, Russia - May 6, 2012: Black limousine Ford Excursion in the city street. 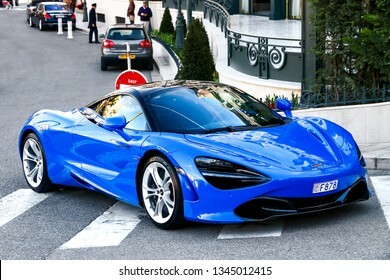 Monte-Carlo, Monaco - March 12, 2019: Blue supercar McLaren 720S in the city street. 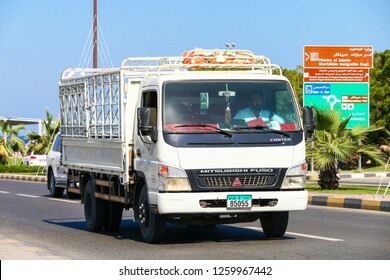 Khor Fakkan, UAE - November 18, 2018: Flatbed truck Mitsubishi Fuso Canter in the city street. 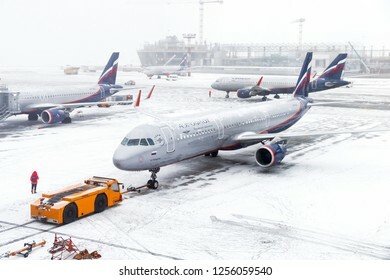 Moscow, Russia - December 2, 2018: Aeroflot Russian Airlines Airbus A321 taxiing in the Sheremetyevo International Airport during a heavy snowfall. 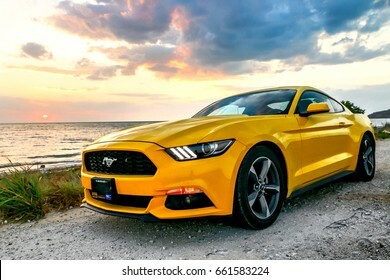 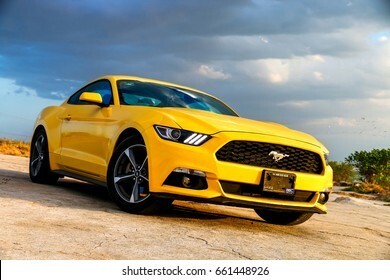 CAMPECHE, MEXICO - MAY 20, 2017: Yellow muscle car Ford Mustang at the countryside. 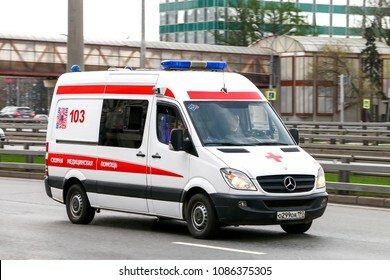 Moscow, Russia - May 2, 2018: Modern ambulance car Mercedes-Benz Sprinter in the city street. 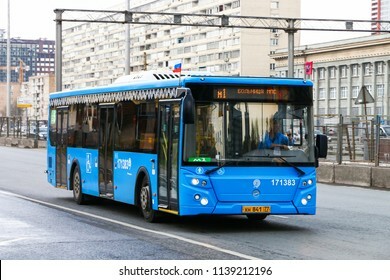 Moscow, Russia - May 2, 2018: Modern city bus LIAZ 5292 in the city street. 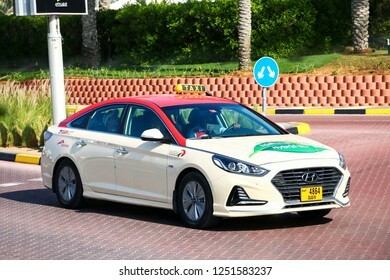 Dubai, UAE - November 15, 2018: Taxi car Hyundai Sonata in the city street. 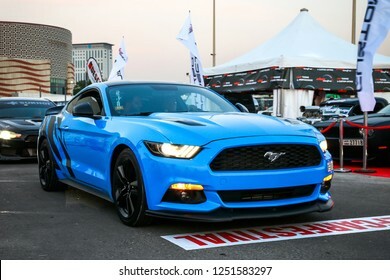 Dubai, UAE - November 15, 2018: Muscle car Ford Mustang takes part in the annual Gulf Car Festival. 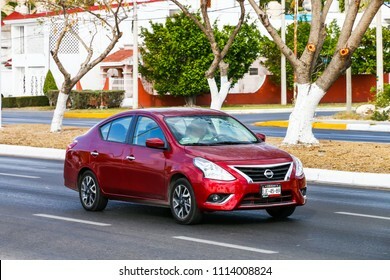 Campeche, Mexico - May 20, 2017: Motor car Nissan Versa in the city street. 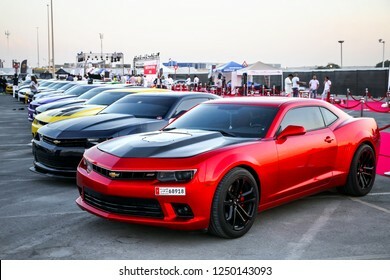 Dubai, UAE - November 15, 2018: American muscle cars Chevrolet Camaro take part in the annual Gulf Car Festival. 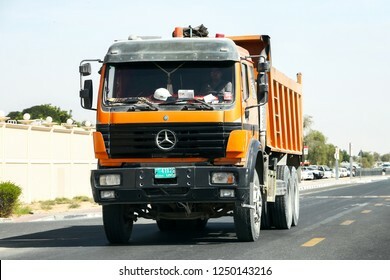 Dubai, UAE - November 15, 2018: Dump truck Mercedes-Benz SK at the interurban road. 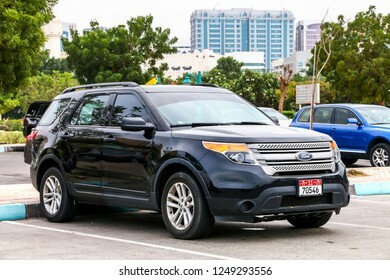 Abu Dhabi, UAE - November 17, 2018: Motor car Ford Explorer in the city street. 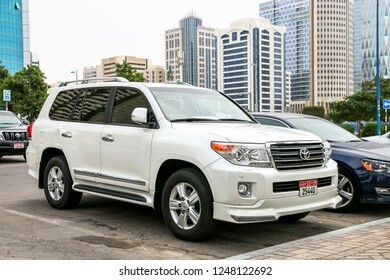 Abu Dhabi, UAE - November 17, 2018: Off-road vehicle Toyota Land Cruiser 200 in the city street. 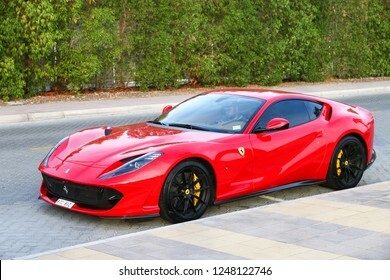 Dubai, UAE - November 16, 2018: Italian sportscar Ferrari 812 Superfast in the city street. 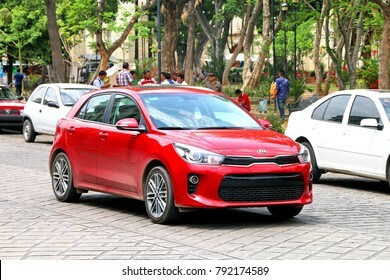 Oaxaca, Mexico - May 25, 2017: Motor car Kia Rio in the city street. 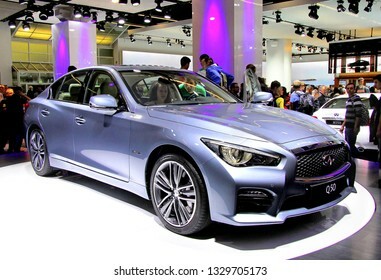 Frankfurt am Main, Germany - September 14, 2013: Japanese car Infiniti Q50 exhibited at the annual Frankfurt Motor Show IAA (Internationale Automobil Ausstellung). 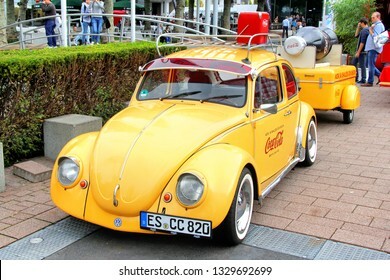 Frankfurt am Main, Germany - September 14, 2013: German car Volkswagen Beetle exhibited at the annual Frankfurt Motor Show IAA (Internationale Automobil Ausstellung). 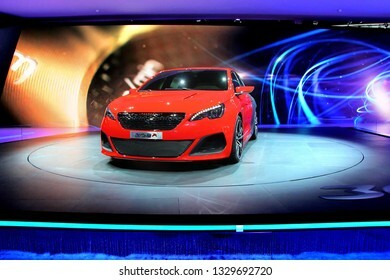 Frankfurt am Main, Germany - September 14, 2013: French concept car Peugeot 308R exhibited at the annual Frankfurt Motor Show IAA (Internationale Automobil Ausstellung). 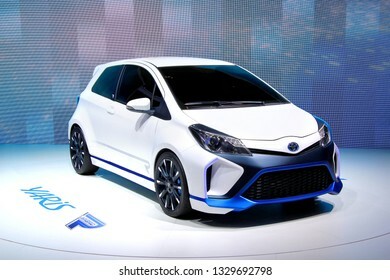 Frankfurt am Main, Germany - September 14, 2013: Japanese car Toyota Yaris Hybrid R exhibited at the annual Frankfurt Motor Show IAA (Internationale Automobil Ausstellung). 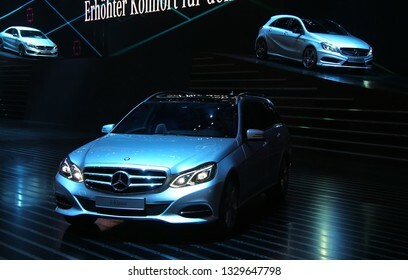 Frankfurt am Main, Germany - September 15, 2013: German car Mercedes-Benz W212 E-class exhibited at the annual Frankfurt Motor Show IAA (Internationale Automobil Ausstellung). 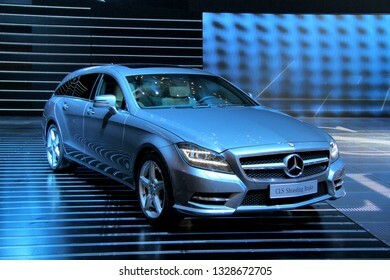 Frankfurt am Main, Germany - September 15, 2013: German car Mercedes-Benz CLS-class exhibited at the annual Frankfurt Motor Show IAA (Internationale Automobil Ausstellung). 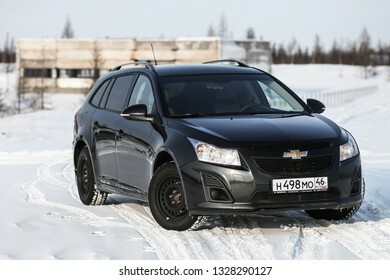 Novyy Urengoy, Russia - March 2, 2019: Black motor car Chevrolet Cruze at the countryside. 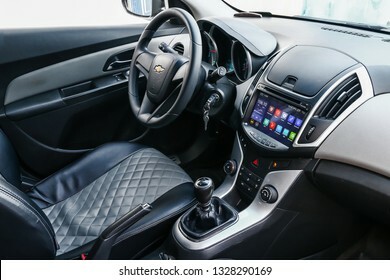 Novyy Urengoy, Russia - March 2, 2019: Interior of the motor car Chevrolet Cruze. 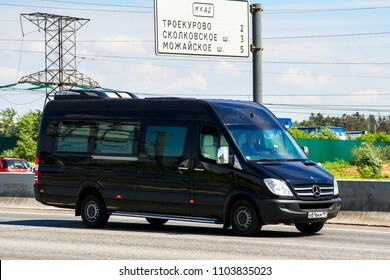 Moscow, Russia - June 2, 2012: Passenger van Mercedes-Benz Sprinter at the interurban road. 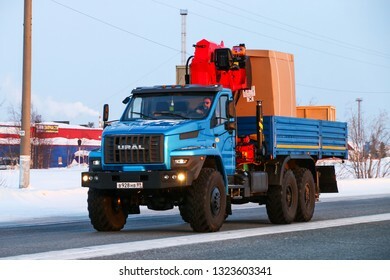 Novyy Urengoy, Russia - February 22, 2019: Flatbed truck Ural 4320 Next at the interurban road. 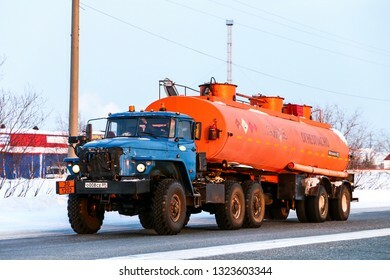 Novyy Urengoy, Russia - February 22, 2019: Semi-trailer truck Ural 44202 at the interurban road. 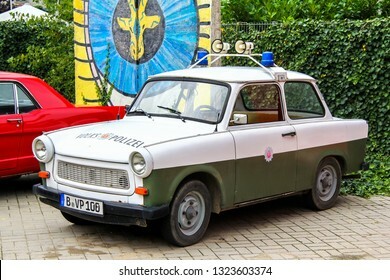 Berlin, Germany - September 12, 2013: Retro motor car Trabant 601 in the city street. 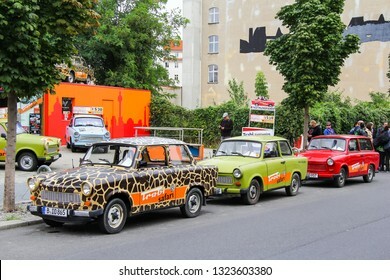 Berlin, Germany - September 12, 2013: Retro motor cars Trabant 601 in the city street. 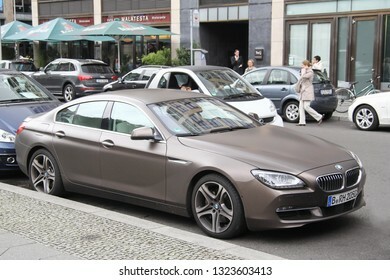 Berlin, Germany - September 12, 2013: Brown sportscar BMW 6-series Gran Coupe (F06) in the city street. 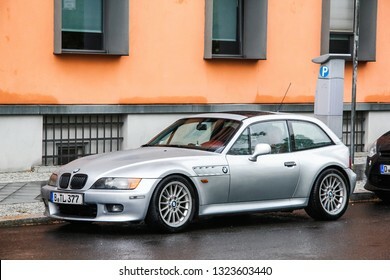 Berlin, Germany - September 11, 2013: Motor car BMW Z3 (E36/8) in the city street. 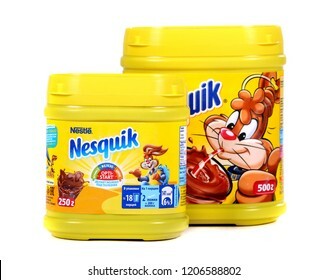 Novyy Urengoy, Russia - October 18, 2018: Yellow cans of the Nestle Nesquik cocoa isolated over white background. 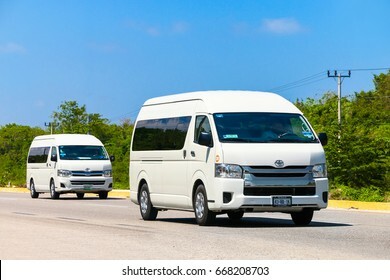 QUINTANA ROO, MEXICO - MAY 16, 2017: Passenger vans Toyota HiAce at the interurban road. 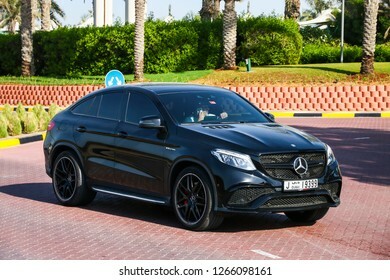 Dubai, UAE - November 15, 2018: Black motor car Mercedes-Benz C292 GLE63 AMG in the city street. 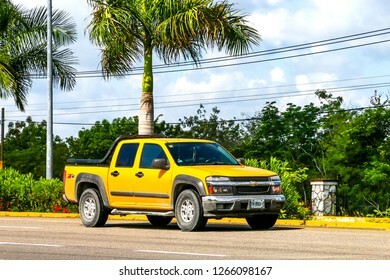 Quintana Roo, Mexico - May 16, 2017: Yellow pickup truck Chevrolet Colorado at the interurban road. 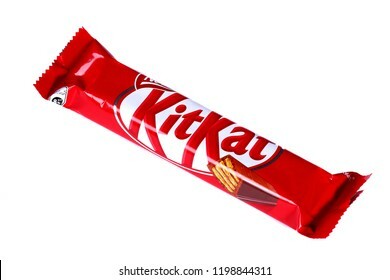 Novyy Urengoy, Russia - October 2, 2018: Chocolate bar Kit Kat isolated over white background. 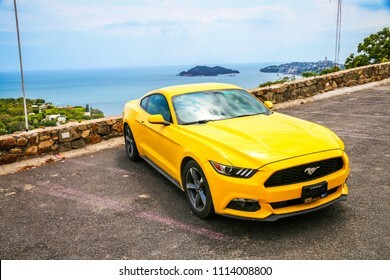 Acapulco, Mexico - May 31, 2017: Yellow muscle car Ford Mustang in the city street. 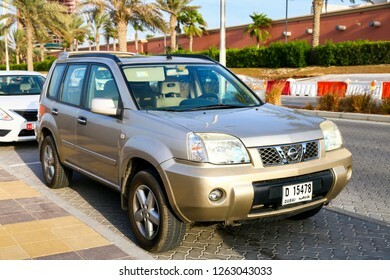 Dubai, UAE - November 16, 2018: Motor car Nissan X-Trail in the city street. 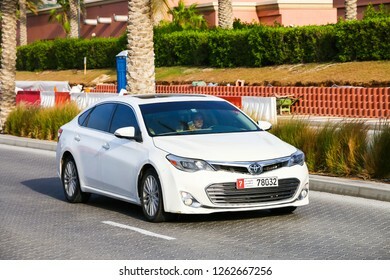 Dubai, UAE - November 16, 2018: White motor car Toyota Avalon in the city street. 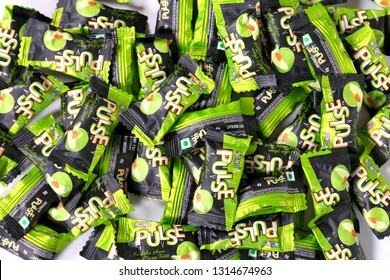 Novyy Urengoy, Russia - February 12, 2019: Many Indian candies Pass Pass Pulse Green Mango. 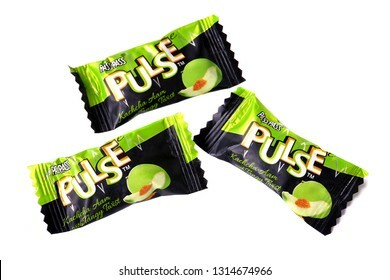 Novyy Urengoy, Russia - February 12, 2019: Indian candies Pass Pass Pulse Green Mango isolated over white background. 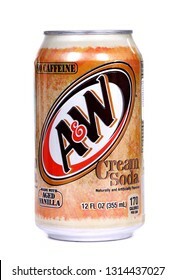 Novyy Urengoy, Russia - February 11, 2019: Aluminium can of the A&W Cream Soda isolated over white background.